It's Independence Day for Big Johnny! 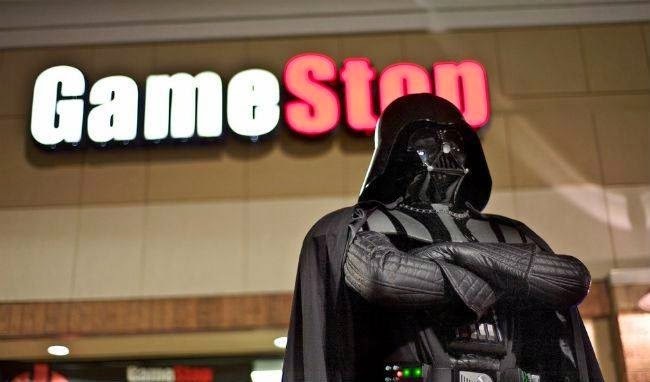 He joins Seanán, Jesse, and Lindsey to share some good and bad times of working for mega evil corporation Gamestop, as well as calling them out on some of their shadier policies and pointing the finger for their part in ruining the gaming industry. It's a loaded show filled with laughs, memories, venom, and Lindsey's first offensive bomb!